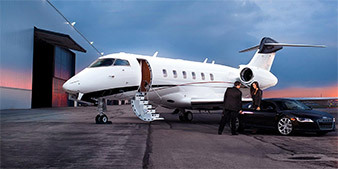 To help us build your charter quote please provide details of your planned trip below. During office hours we aim to have a quote with you within two hours. No - I don't want to receive offers and information on services from Planes.com. No - I don't want to share my details with carefully selected companies related to the services of Planes.com. Paul Cremer, Operations Delivery Manager explains how we will go above and beyond to ensure our clients enjoy a trouble free journey. 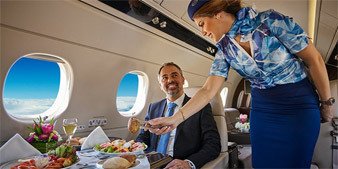 With flights emanating from the UK, we would recommend that your charter flight is accompanied by a truly special dining experience. Our partners at On Air Dining, are masters at developing fine dining concepts that work at altitude, tasting as good as those from London’s finest restaurants. Boutique, five / six star accommodation at your destination. 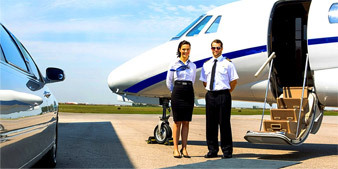 Helicopter or ground transfers to and from the nearest airport.